Air conditioner is driven by the engine; which runs by internal combustion, This means that the car’s air-conditioner consumes 10% fuel in the compressor. 30% of engine power is discarded as wasted heat, which is a waste in energy and money. This is the inspiration to develop the AAR system to improve vehicle engine efficiency. 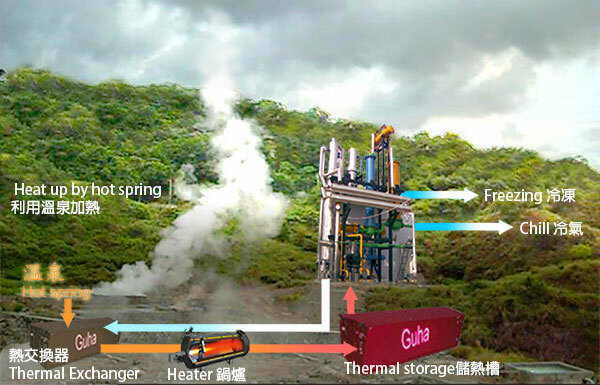 Therefore the chiller of recovery of waste heat goes with the research of solar thermal cooling technology is a trend. 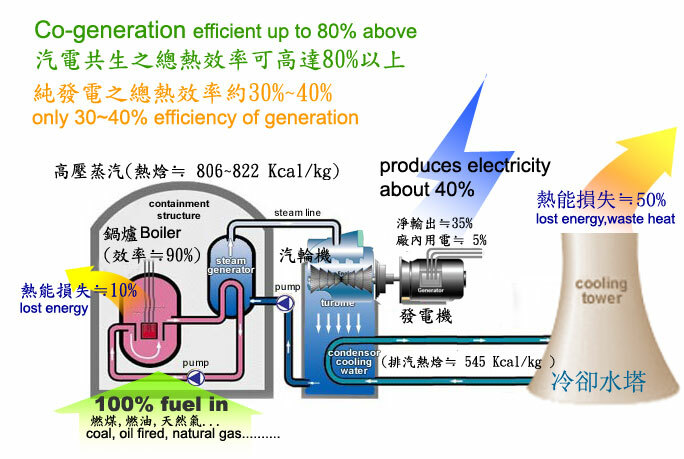 This system’s power is from vehicle's engine exhaust heat, recover it then enter into distiller to drive chiller, for fuel saving and carbon reduction. Ammonia sorption chiller has not conventional compressor, thus no moving parts, running without noise, very quiet. In addition, the ammonia, ODP is 0, absorption refrigeration contains no CFCS, FCFC refrigerant, which won’t pollute the environment. The car’s battery supply power to fan and pump operation, do not need Auxiliary Power Units. 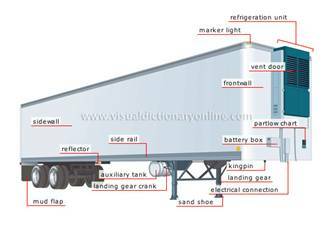 Refrigeration temperature is -25 ℃, ethylene glycol as anti-icing fluid, can be used for air-conditioning and freezing storage. It isn’t made of precious metals as copper, aluminum and since there is no compressor, produce simply and low cost. This results in less breakdowns and maintenance costs.